Post also published on EV Obsession and EV Sales. The Chinese auto market had more than 26,000 new EVs zooming the streets last month, a 119% increase over the same month last year, which is in line with the annual growth rate. The EV market share is now around 0.9%. #1 — BYD Tang: The 500 hp Chinese Cayenne continues to rule the EV market. With 3,249 units, the SUV is the best-selling model for the 6th consecutive time, but somehow, we get the feeling that it could reach even higher sales levels if BYD wasn’t production constrained…. 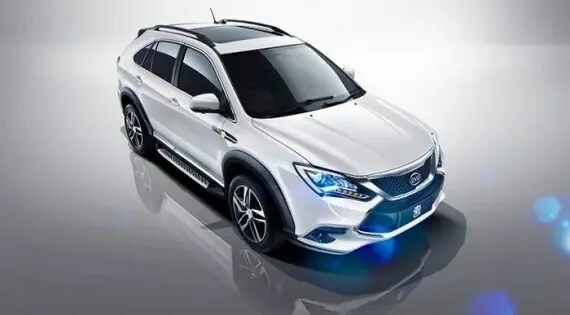 #2 — BYD Qin: The most common plug-in car in China, with over 50,000 units registered, the Qin received recently a 100% electric version (207 units last month), but the model’s bread and butter is still the 300 hp PHEV version, with 2,705 units sold in May. This sort of “BYD Corolla” is experiencing a resurgence as of late, growing for the 4th month in a row. Will it reach its all-time record (4,030 units, July ’15) soon? #3 — Kandi Panda EV: One of the best-selling models of 2015, this city car has adapted to China’s new incentives and just returned in April. Last month, it was already the best-selling all-electric model, and was third in the overall plug-in car ranking, with 2,598 units. At this point, Kandi seems to be the only automaker able to reach similar sales levels as BYD’s best-selling models. 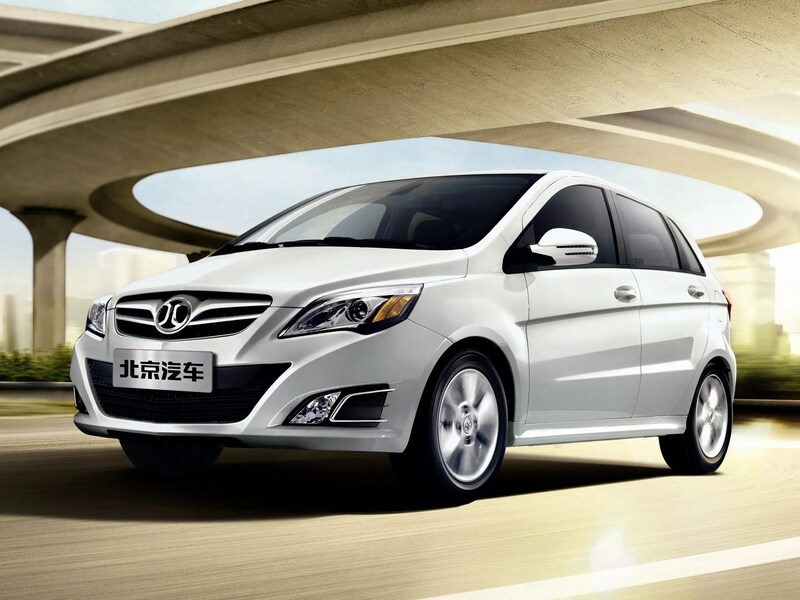 #4 — SAIC Roewe e550: Shangai-based SAIC expects to replicate BYD Qin success with this one, the recently re-named e550, which is the plug-in hybrid version of its 550 ICE best-seller. For the moment, it has no reason to complain, as it just beat its monthly sales record, with 2,198 units sold in May. It seems we will see it on this list frequently. #5 — BAIC E-Series EV: Sales of BAIC’s B-Class electric hatch are a mish-mash of good and bad results: On the one hand, YTD sales are up 102% YoY. On the other hand, comparing last month’s sales with that of May ‘15, numbers are up only 14%. Production constraints? I suspect it is so, now that the Beijing-based automaker is turning its attention to the larger (and more profitable) EU260 sedan. While the podium positions have remained unchanged, we now have a new customer in the 4th position, with the BYD Qin returning to its old form (2,912 units, best result since last August) and displacing the JAC I EV 4/5, which moved to 5th. Another model has made a thunderous comeback as well: The Kandi Panda EV jumped to #9. A fourth BYD rounded out the top 10, the e5 sedan, which rose to #10 thanks to a record performance of 1,172 units. Outside the top 10, we can see the Changan Eado EV (721 units) jump to #13, while on the other hand, the Tesla Model S dropped to #15 — it looks like a rather discrete positioning for the imported car, until you realize that 96% of the Chinese EV market belongs to domestic automakers, and of the remaining 4%, half of that belongs to Tesla. It’s also worth noting that the second-best-selling foreign automaker model is the locally made Volvo S60L PHEV, which is in #25, with 394 units. In #19, we see the return of the Zhidou EV, a tiny city car that, like the Kandi model, has adapted to the new Chinese EV incentives (more range and power required) and is back on the market. Looking at the manufacturers ranking, BYD is the firm leader (37%, down 3%), followed in 2nd place by BAIC (12%, down 1%) and JAC (9%, down 2%) in 3rd. Is Tesla Itching For Trade-Ins?